There are 3.2 billion base pairs in your genome. Although all of this information is contained within a single cell, decoding it – and thus understanding many diseases and pathologies – is a challenge. San Diego-based Cypher Genomics, winner of the MetroConnect Prize, may be changing that. “We’re working to translate your genome into actionable information to impact human health,” said Adam Simpson, COO of Cypher Genomics at the MetroConnect launch on July 1. 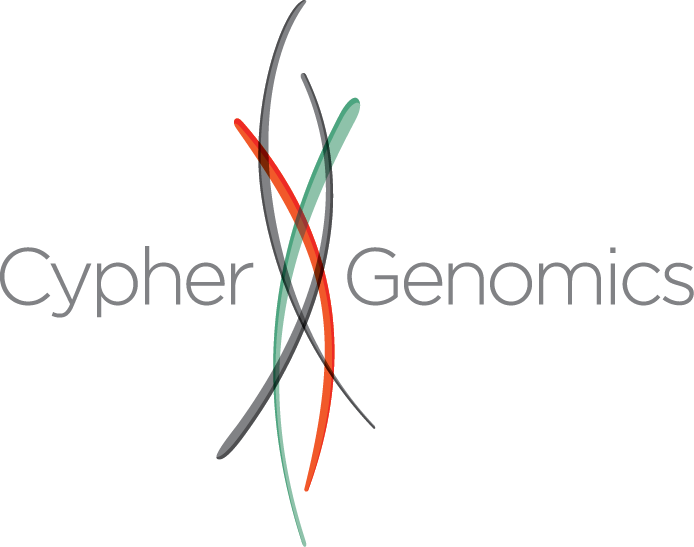 Cypher is working to solve a large problem facing the genomics industry – genome interpretation. As one of the 15 winners of the MetroConnect Prize, Cypher will be taking its genome decoding technology to the rest of the globe. SMEs represent the vast majority of businesses in the region and are responsible for much of the innovation and job creation activity that propels our economy. The success of these firms is critical to the region’s future, and increasing their global reach is crucial to that success. Through the MetroConnect Prize, companies such as Cypher Genomics received $10,000 grants to assist with their next step in going global. Cypher plans to use the prize money to advance business development efforts around the globe including in the United Kingdom, Japan and China. Not only are these countries that can benefit from genomics technology, but they are also among San Diego’s top five trade partners. Simpson is currently en route to the U.K. to use some of the funds. As Cypher has learned, they’re not promoting their own business, but also the San Diego region. San Diego is known across the globe as a major contender in the life sciences industry. Just last week, JLL found that San Diego had the fourth largest life sciences cluster in the nation. Although we may have just missed the top three, when it comes to genomics, San Diego is the gold standard. Like many successful San Diego life sciences firms, Cypher traces its roots back to our research institutes on the Mesa. What started as an idea inside of the Scripps Research Institute has morphed into a 10 plus person company. Chaired by industry vet Hank Nordoff (Hank also chaired EDC’s board from 2004 -2006), Cypher is in good company with many other leading genomics companies including Illumina, Sequenom and others. “We have incredible academic institutions. We have access to incredible talent, wonderful people, and great companies. San Diego really is THE city for genomics, ” said Simpson. The MetroConnect Prize is made possible by JPMorgan Chase & Co.
You can read Cypher Genomics' blog post about the MetroConnect prize here.